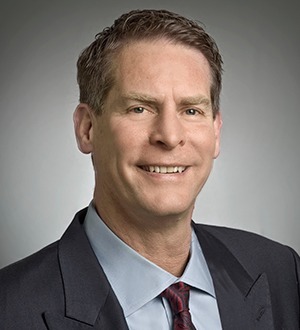 Paul Borden focuses his practice on a broad spectrum of matters relating to employee benefits, including defined benefit and defined contribution plans, and fiduciary and prohibited transaction issues. Mr. Borden also advises clients in connection with 401(k) plans, employee stock ownership plans, and cafeteria and other welfare plans, as well as equity and non-equity executive compensation matters. He has represented a wide range of clients, including financial institutions, technology companies, aerospace concerns, and retail and service companies. Paul Borden is recommended as a leading lawyer by Best Lawyers In America 2013, Chambers USA 2012, Legal 500 US 2011 and Super Lawyers 2012. In 2009, he was a recipient of the Wiley W. Manuel Award for Pro Bono Legal Services.